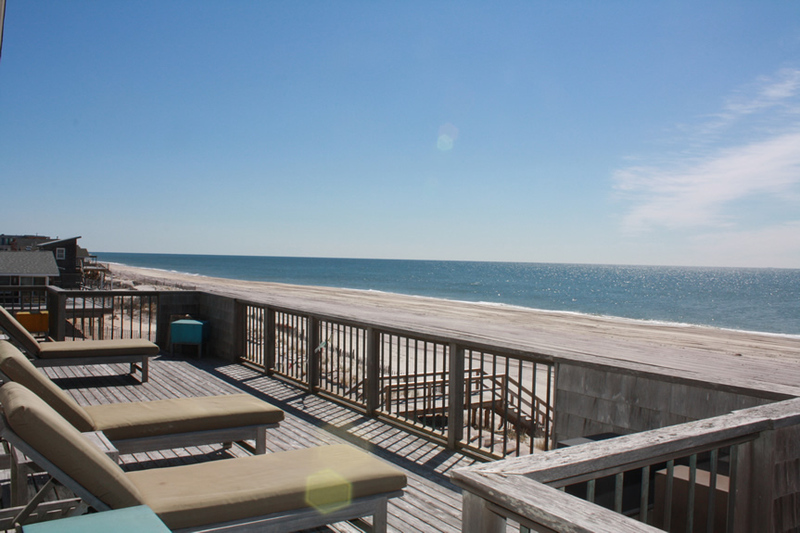 This Fair Harbor ocean front is the definition of Fire Island luxury. 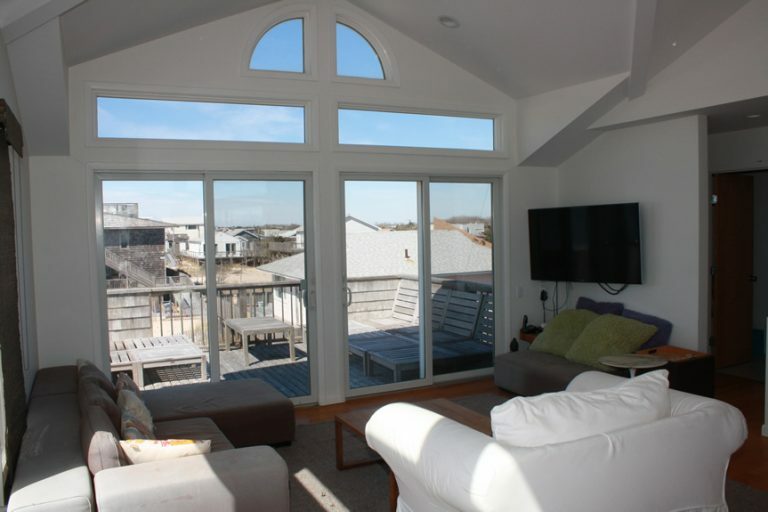 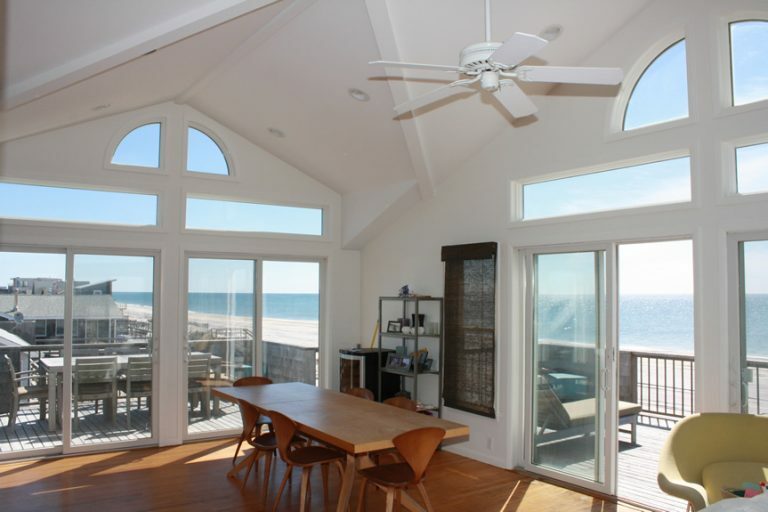 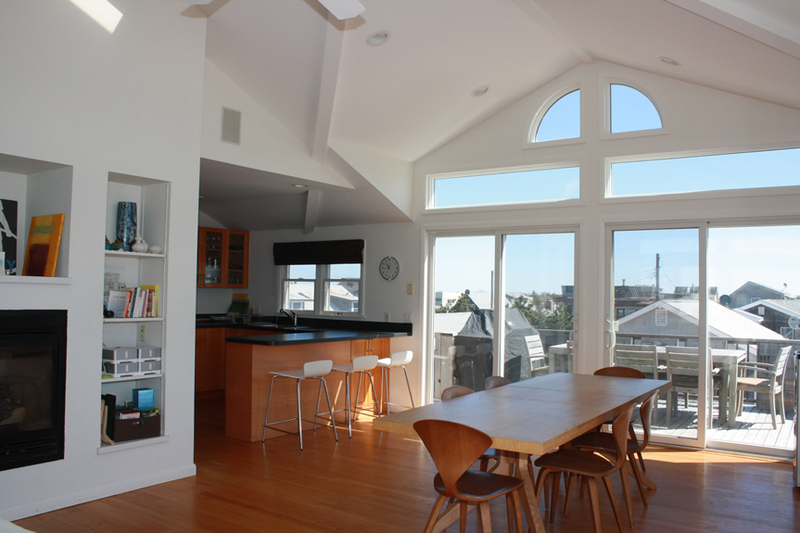 Enjoy the amazing sights and sounds of the ocean from a beautiful open kitchen/living room. 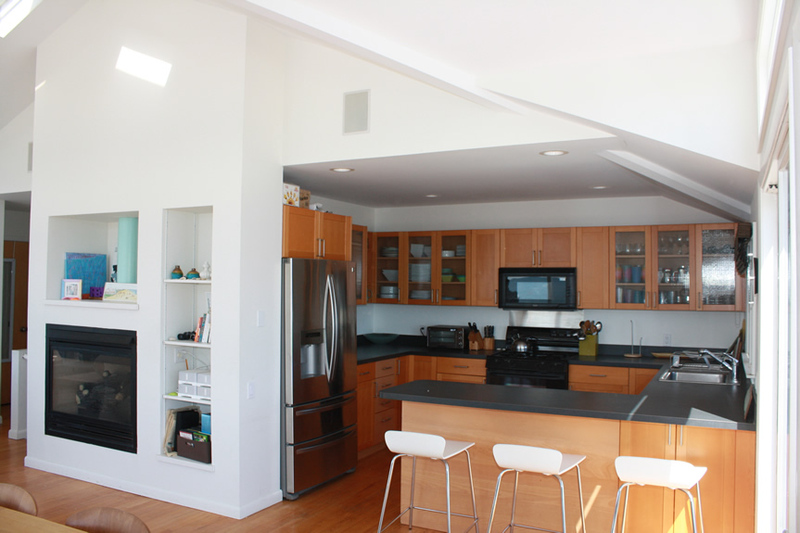 This huge space has vaulted ceilings, fire place, large sliders and is drenched in sunlight. The 4 large sliders open out to 3 expansive deck spaces set up for dining, lounging and ultimate relaxation. 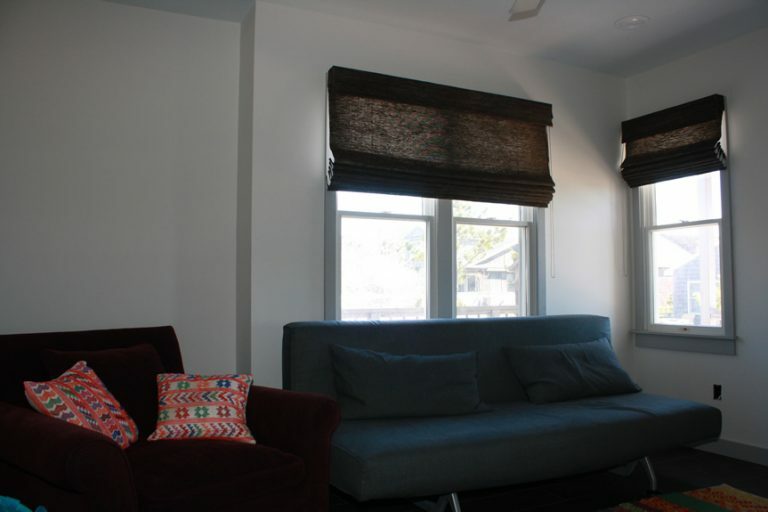 Right off the living room is a powder room. 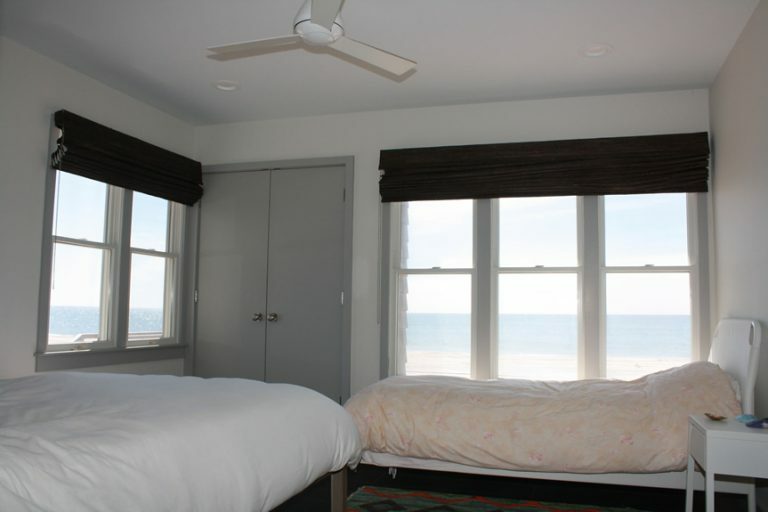 Heading downstairs you find the spectacular master suite with breathtaking ocean views. 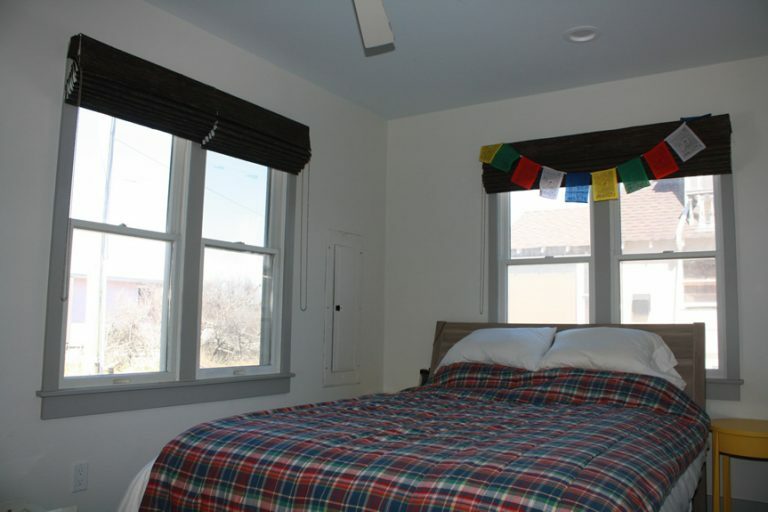 This spacious room has a king size bed, sitting area and a full bathroom. The suite also has a door that goes out to its own private deck space with outdoor shower and lounge space. 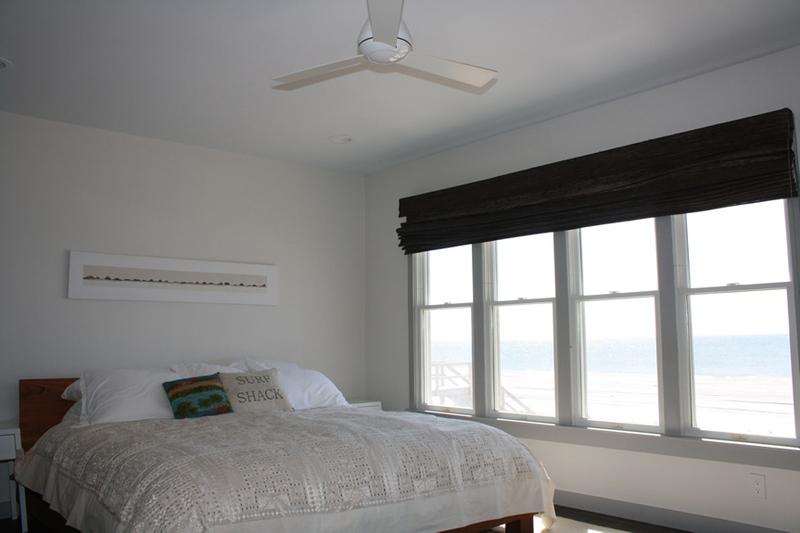 Continuing on the first floor you find 3 more spacious bedrooms all with large closets and ocean views. 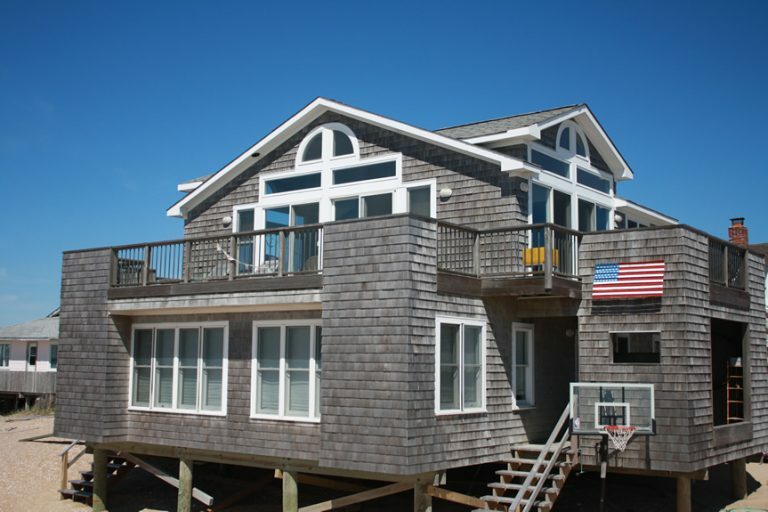 Off the hallway is a half bathroom and out the front door is the second outdoor shower on a large deck which is the perfect space to store your beach gear. 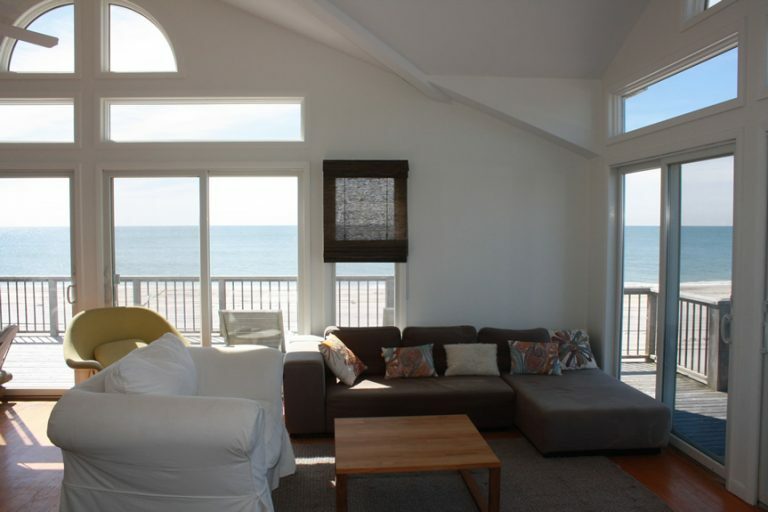 This magnificent beach home is truly the finest in upscale island living.